Lumitronix - direct access to the LEDs from world market leader Nichia. Our delivery programme includes LEDs from leading manufacturers and we are an exclusive provider of the entire assortment of world market leader Nichia. We advise you in selection of the appropriate components with a focus on your overall solution. 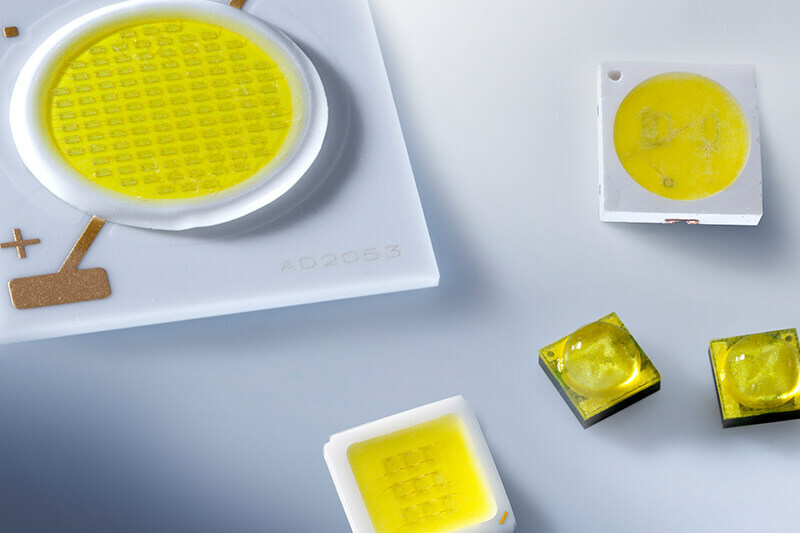 COB modules, lenses, reflectors, connecting elements … we provide you with everything for you LED light solution from a single source. Take advantage of our extensive experience for your product: We have already implemented a vast number of LED solutions for the widest range of applications and are intimately familiar with the specific circumstances and difficulties of a wide range of sectors. Our development department advises and assists you in all phases of product development. LUMITRONIX® is an official Nichia distributor. LUMITRONIX® has been an official Nichia distributor since 2011 and makes access to Nichia LEDs easier for numerous customer groups. Extensive experience and specialisation clearly differentiate LUMITRONIX® from other distributors. Our qualified staff do not just simply sell LEDs. They can also help you with your projects by providing advice, development support, measurements and analyses. Since 2016 Nichia and LUMITRONIX® have intensified their successful collaboration and have expanded their cooperation to almost all of Europe. World market leader: Nichia LEDs satisfy the highest demands. According to a recent study, Nichia is the world’s largest LED manufacturer with a market share of 24%. Not only is Nichia the market leader, it is also the inventor of the blue light-emitting diode that is the basis of today’s white LEDs. The Japanese company is a pioneer in the LED sector and its LEDs set themselves apart with their long service life, efficiency, homogeneity and brightness. Nichia LEDs are optimal for strips and modules. Nichia’s focus is primarily on light-emitting diodes with a consumption of less than one watt. Therefore, the LEDs are especially well-suited for module production. LUMITRONIX® offers a 5 year warranty for many products with Nichia LEDs. This assures long-term planning security. LUMITRONIX® has access to the entire Nichia assortment and offers the right solution for your application. 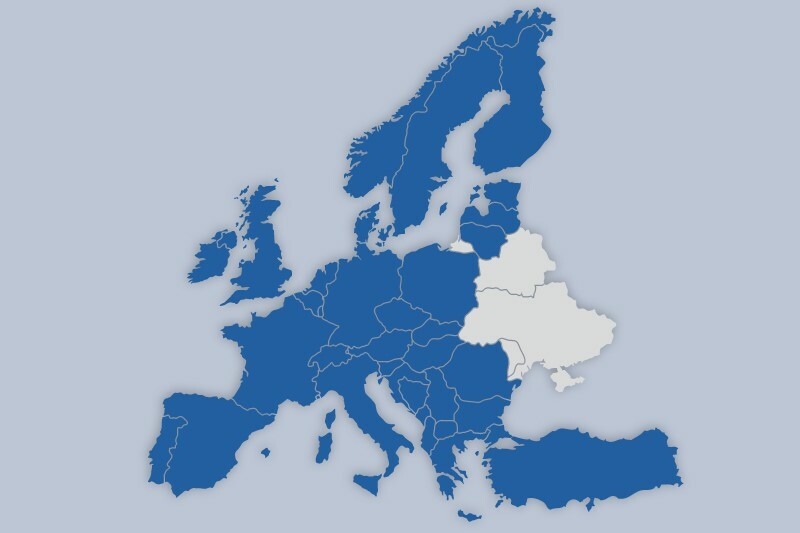 Albania, Andorra, Belgium, Bosnia and Herzegovina, Bulgaria, Cyprus, Czech Republic, Denmark, Estonia, Finland, France, Greece, Great Britain, Hungary, Ireland, Iceland, Italy, Croatia, Latvia, Liechtenstein, Lithuania, Luxembourg, Malta, Macedonia, Monaco, Montenegro, Netherlands, Norway, Austria, Poland, Portugal, Romania, San Marino, Sweden, Switzerland, Serbia, Slovakia, Slovenia, Spain and Turkey. 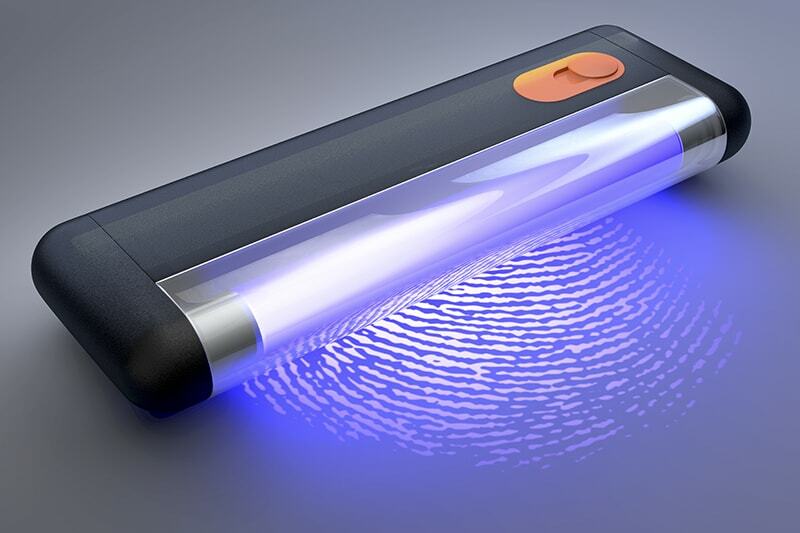 LUMITRONIX® and the South Korean technology company LG Innotek will go common ways in the future. We act as European distributor of UV LEDs and chips from LG Innotek. The product portfolio will include both highly efficient and powerful UVA and UVB LEDs and the worldwide innovation in the field of UVC LEDs. The US power supply manufacturer ERP Power™ and LUMITRONIX® have decided to join forces. The hitherto unknown technology company from California has chosen us to distribute its compact and powerful LED drivers and power supplies. Official distribution by LUMITRONIX® includes the following countries: Germany, Austria, Switzerland, France, Netherlands and Belgium. Founded in 2002, LEDiL Oy from Finland has become the world market leader in optics and lenses for LEDs. We are therefore very proud that LUMITRONIX® has been selected as official distributor for LEDiL’s high-quality products. In addition to secondary optics, the portfolio also includes reflectors and accessories. However, customer-specific requirements can also be met. Carclo Optics is one of the leading manufacturers of optical LED technologies. The company’s history goes back to 1936, when Arthur Kingston, the inventor of the plastic lens, founded the company under the name Combined Optical Industries. LUMITRONIX® is one of the few official distributors allowed to sell the high-quality optical products of the British company. In addition to lenses, the range also includes reflectors, lens holders and other accessories. In addition to the Nichia Distribution in Germany and Europe, LUMITRONIX® is also a distributor of lens manufacturers Ledil and Carclo, as well as a partner of renowned LED manufacturers and providers of matching accessories.